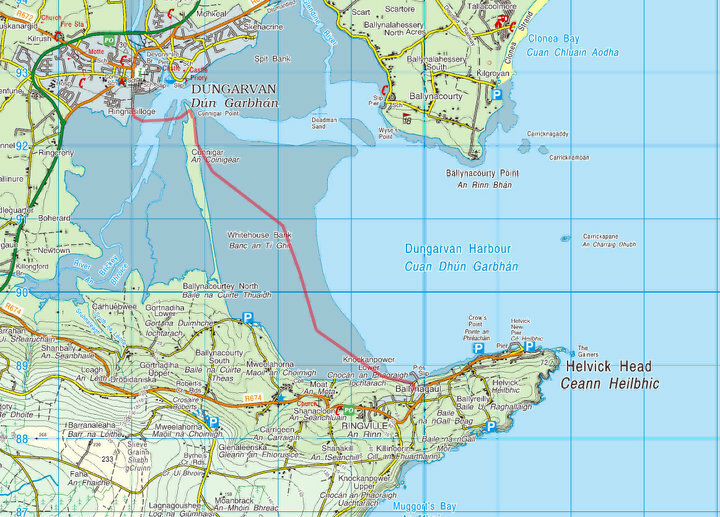 The club is delighted to announce that this years crossing will take place on Sunday 23rd June 2013 making it available to all grades of walkers who will have a chance to participate in this amazing feat of crossing Dungarvan harbour to the Cunnigar in lowest tide. John Browne has checked the positions of moon, stars, low and high tides, he assures us this day is the only chance anyone will be able to cross safely within this year. 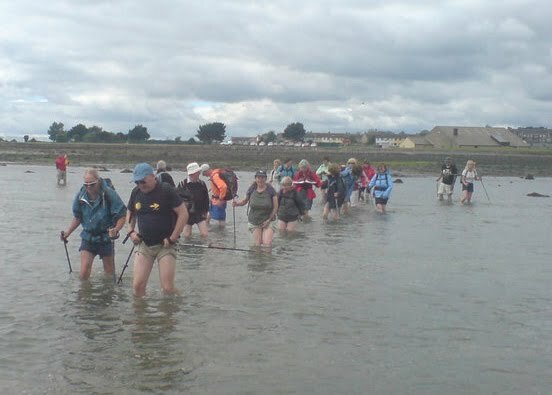 We would advise from previous experience that all walkers are to wear old runners and old socks to do the crossing and bring hiking boots to change into when landed over at the Cunnigar. 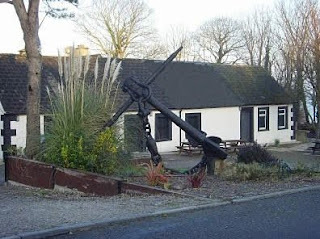 From there the intention is to walk the harbour out to the Lobster beds and eventually over to Tigh an Cheoil where Sean will be ready to serve up any deserving refreshments when required. 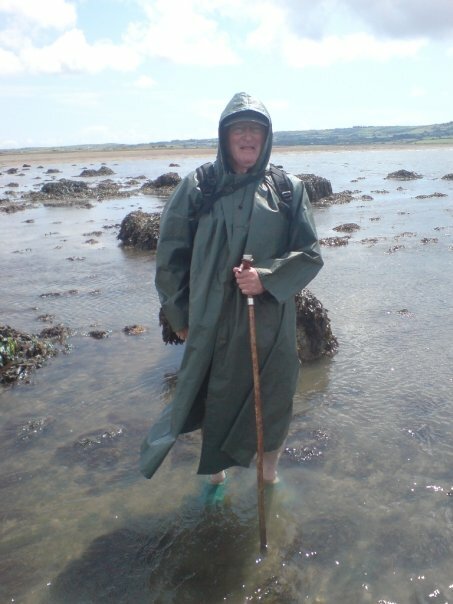 Due to the short window of opportunity tidal wise for this walk, please can all walkers meet at the TSB carpark for 11.30pm departure, snorkels or flippers are optional on the day and choice of swimstroke will also be agreed by walk leader John the Torpedo Browne (Swim Coach).